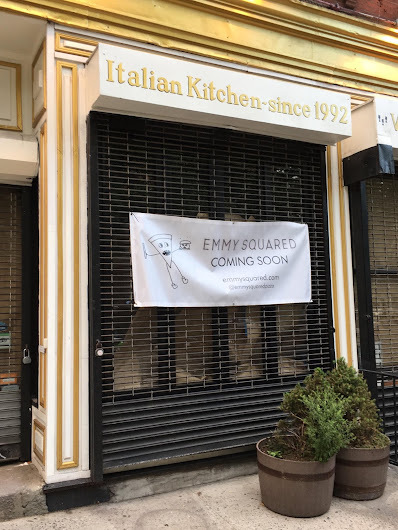 The owners of Emmy Square hoisted the coming soon signage at 83 First Ave. at Fifth Street (the former Three of Cups space) ... this after the recent arrival of the Emmy Square awnings. 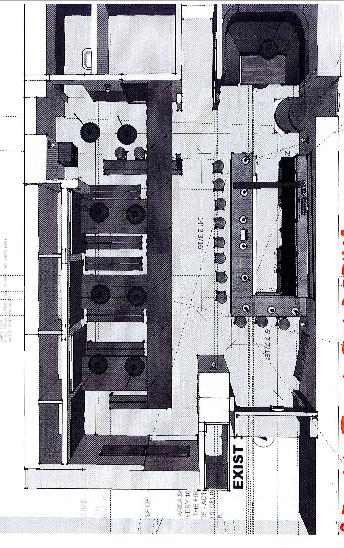 The pizzeria is expected to open here later this summer. 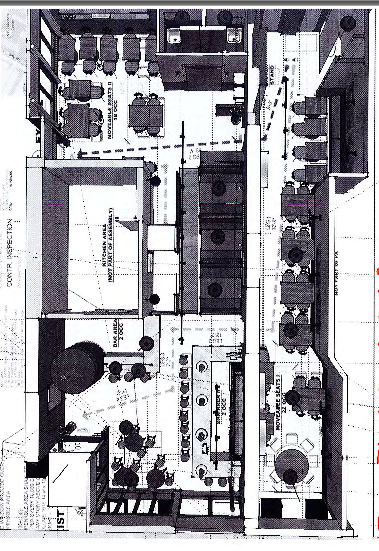 You can find the menu to their Williamsburg location here. Our previous post has more background here. eh... can we just call it Emmy?